Suzuki Karimun Estilo is a mini MPV car rpduced by Suzuki . This Low Cost Green Car (LCGC) car have 1000cc engine capacity therefor very fuel efficient for daily use. The perfect car for you and your partner or small family who wishes to enjoy their vacation in Bali. The small body allow the car to be very reliable for city use, and quite powerful when driven to the high area such as Bedugul or Ubud. 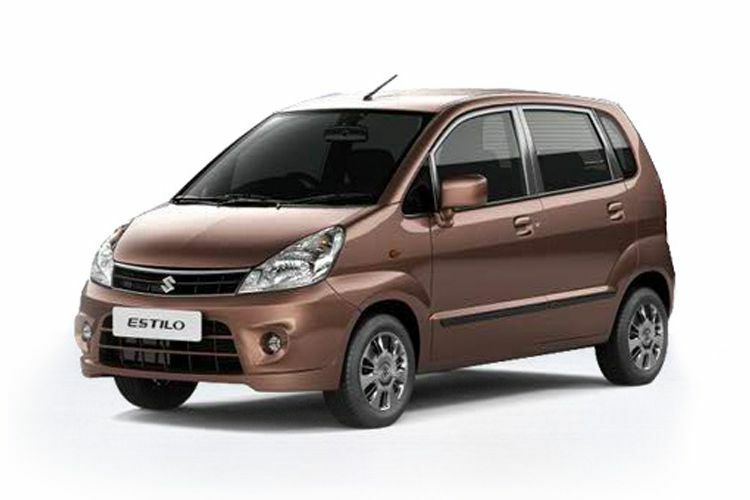 Equipped with a very cool Air Conditioner and power window for a comfortable drive. This car do not have enough baggage space, but the rear seat can be folded down in case you needed an extra space for your luggages.